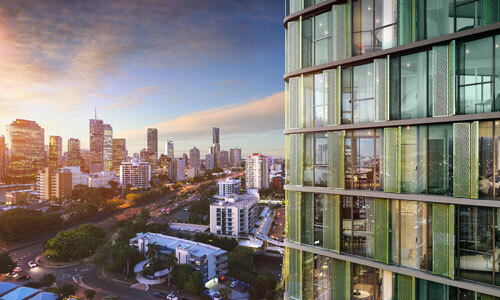 The landmark Brisbane 1 residential project at South Brisbane has reached a major milestone with construction of the tallest tower topping out at 33 levels. 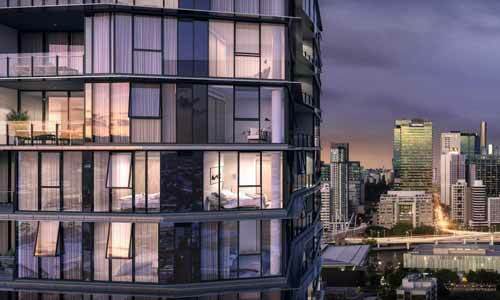 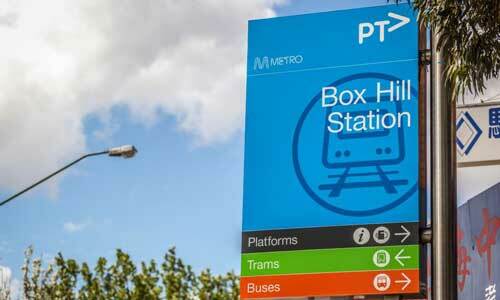 Access to public transport is one of the key factors we consider when selecting the location for new R&F residential projects and is a hallmark of many of our current developments. 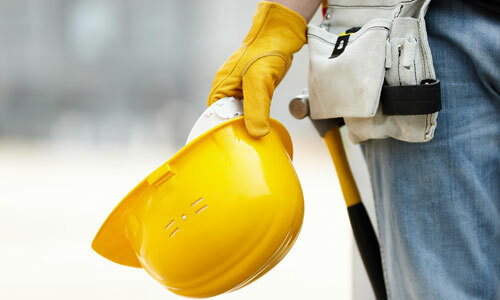 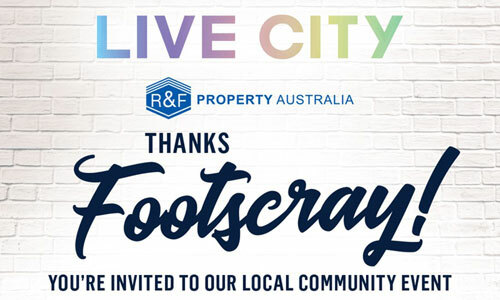 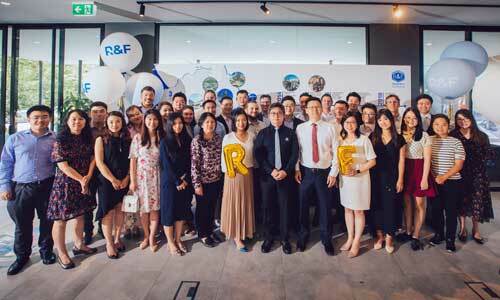 Three R&F projects currently under construction in Brisbane and Melbourne are delivering a jobs bonanza, with a combined total of more than 600 workers currently on site each day. 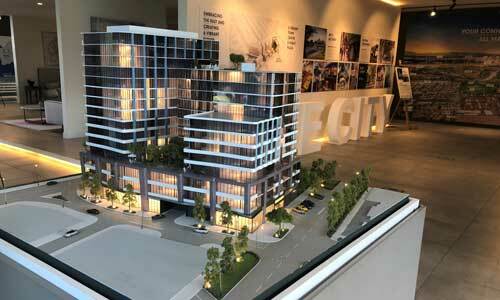 Construction of our new Lotus Tower project in Kangaroo Point is progressing well with views from the 11th floor presenting a stunning city and river vista. 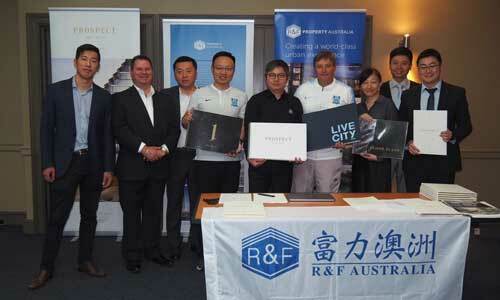 Members of the visiting Guangzhou R&amp;F Football Club have taken some time out from training to learn more about our Australian property projects. 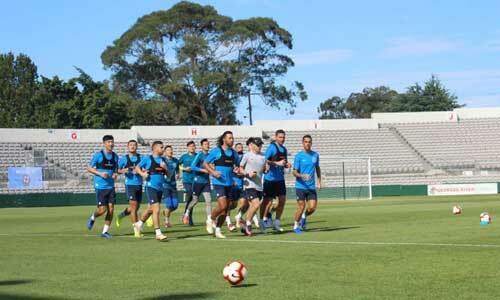 We love football at R&F so are delighted to welcome to Australia the Guangzhu R&F Football Club, visiting for some warm climate pre-season training and practice matches. 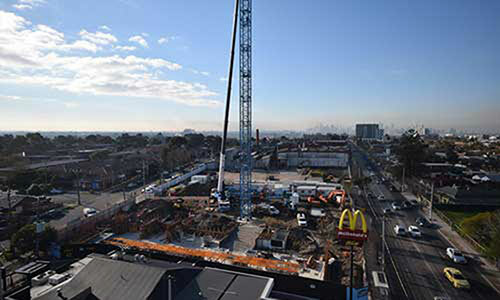 Appointed builder LU Simon has commenced construction at Live City, stage 1 with the erection of the tower crane on site in early July.